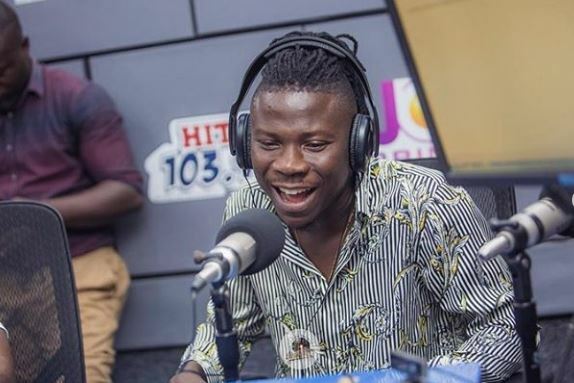 Ghanaian dancehall artiste, Livingstone Etse Satekla, aka Stonebwoy, has revealed the main reason why he went to Shatta Wale’s “Reign” album launch. According to the “Most Original” music fame, Rev Eastwood Anaba convinced him to attend Shatta Wale’s Reign Album Launch over the weekend. He revealed this when speaking in an interview on an Accra based radio station Hitz FM. Eastwood Anaba, founder of Eastwood Anaba Ministries (EAM) who is a well-known fan of Stonebwoy said this during his church sermon.